UFS Corporation introduced the first tubular type TECTRON Anode Cell to the United States market in 1985. 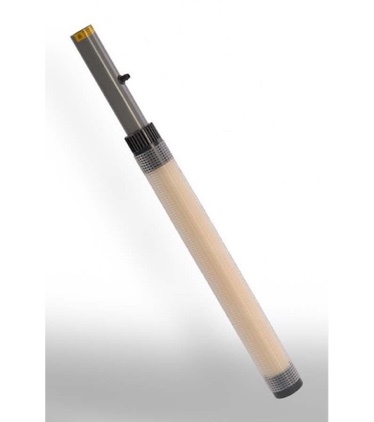 Its two-part construction, with a removable anode inserted inside a Membrane Shell, is lightweight, easily-inspected and maintained; and is adaptable to fit anywhere in the E-coat tank. Each TECTRON Anode Cell is custom-manufactured to our customer’s specifications, allowing material and configuration choices appropriate for each individual E-coat system. Membrane type, anode material, diameter, mounting system, top-of-cell configuration are examples of customizations we have done for our customers. We are always willing to work with our customers to engineer and manufacture new approaches to particular system needs. The cylindrical geometry of the TECTRON Anode Cell is key to its long life experienced by most of our customers. As the cross-section drawings on the opposite page depict, the membrane circumference is greater than the anode circumference. The size difference results in more ion-exchange membrane area for electrical current to pass through. The outcome is lower membrane current density and longer life. UFS’s small diameter group of Tubular Anode Cells (1-1/2” and 2”) has the greatest membrane-to-anode ratio and provides the longest possible operational lifetimes. Small diameter Anode Cells have the most diversified anode material offering. They are appropriate for job shops and general industrial applications, especially indexing or hoist type E-coat paint systems. 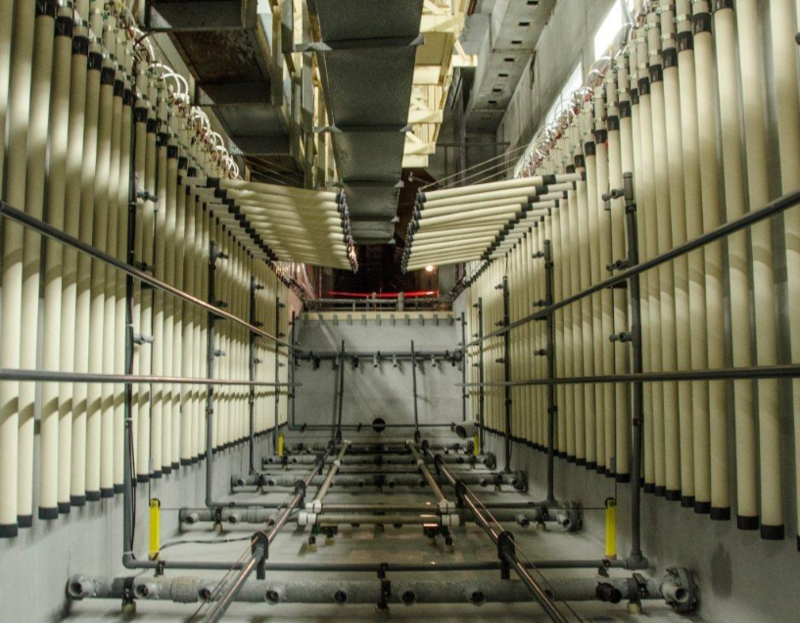 The UFS large diameter group of Tubular Anode Cells (3” and 5”) offers automotive E-coat paint system operators an up-sized TECTRON Cell, providing the operational advantages of tubular cells while reducing the number of connections required. 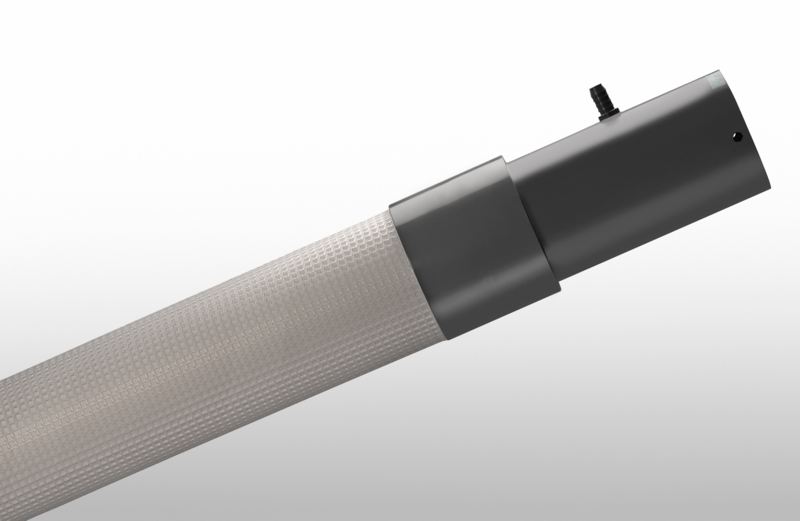 They are designed to retrofit easily into existing E-coat paint systems. 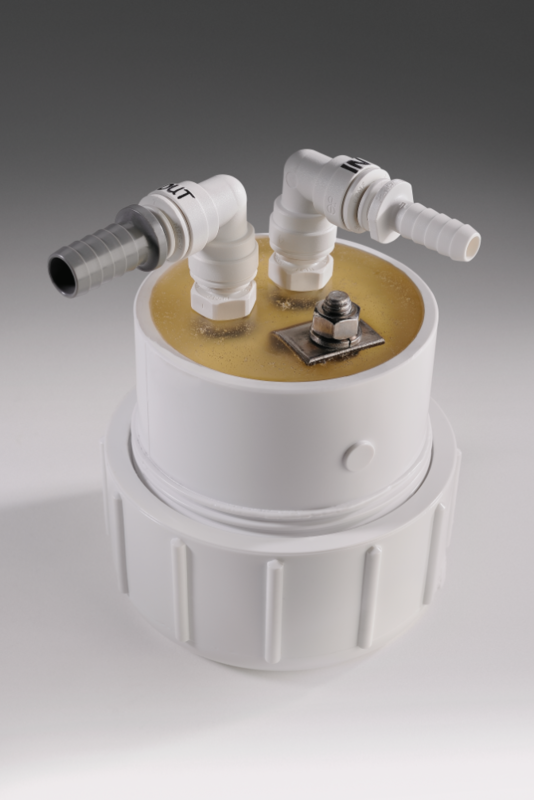 Roof and Floor Cells are available in 1-1/2” and 2” diameters and can be installed on the top and bottom of the tank, respectively, to supplement side cells. In some cases (especially with densely loaded ware arrangements), roof and floor locations can be used to increase the uniformity of the E-coat film thickness distribution and reduce variations. For vertical, or indexing conveyor systems, UFS offers several designs of Low Profile Bulkheads to reduce the necessary working height of the Anode Cell to a minimum Also known as pressurized cells, they are offered in two primary styles include a compression type fitting and a NPT thread connection.